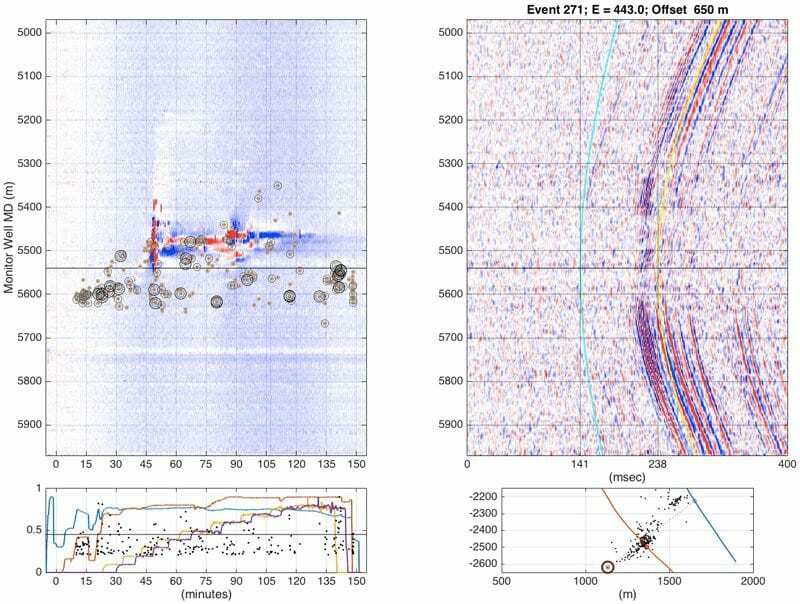 Microseismic & Crosswell Monitoring using Distributed Acoustic Sensing | Silixa Ltd.
Silixa’s ArrayXwell™ crosswell monitoring service accurately locates microseismic and strain events in real-time, allowing operators to improve stimulation and completion designs to maximise recovery. 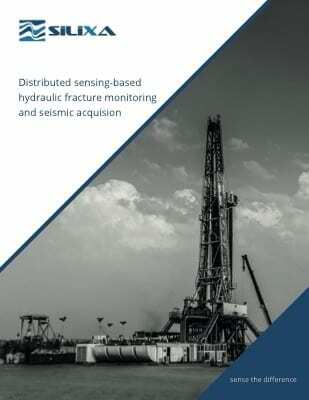 Distributed acoustic sensing based microseismic and crosswell monitoring delivers greater insight into the subsurface hydraulic fracturing dynamics than conventional methods, offering detailed information on reservoir stability and fluid flow paths. Conventional microseismic surveys, acquired using geophones in observation wells, typically will have 12-40 receivers. Either the receiver spacing, array length, or both, will be less than optimal. 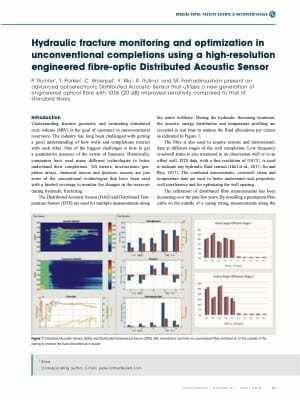 Distributed acoustic sensing (iDAS™) captures acoustic energy every metre along a sensing cable installed either in an observation well or the stimulation well itself. The fibre may be permanently in the cement or temporarily inside the casing. Silixa’s advanced sensing architecture provides noise reduction superior to other DAS systems, which is critical for microseismic event detection thresholds and hypocentre location accuracy. 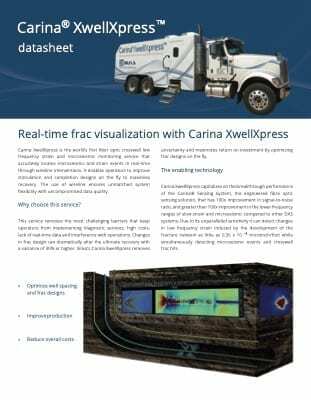 The result for the client is vital information on the hydraulic fracture zone, enabling improvements to stimulation operations, wellbore spacing, and wellbore azimuth. A serious deterrent to using geophones is the possible long-term damage to the monitor well during shut in. This limitation is removed for DAS, since no shut in is required. In addition, the unavailability of a nearby monitor well is not a factor if the treatment well is also the monitor well. Geophone tools in the treatment well would be destroyed by the proppant, but the DAS fibre is outside the casing. iDAS offers a cost effective alternative to conventional borehole microseismic monitoring.